The app lists and ranks talk shows by popularity. As one show ends a new show begins and takes its place on the list. 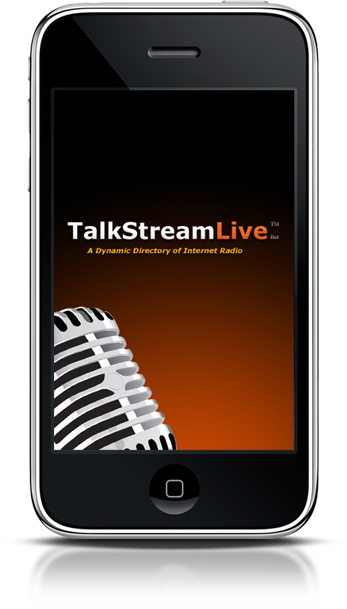 This app enables users to take talk radio with them wherever they go. Now that Android has pulled even with iPhone and continues to grow, are you folks ever going to get an Android app? Please? That should have been “instances of iOS and Android” are now even (I think market share is 37% for each).